Did you know you can actually change the course of a dream while you’re in it? 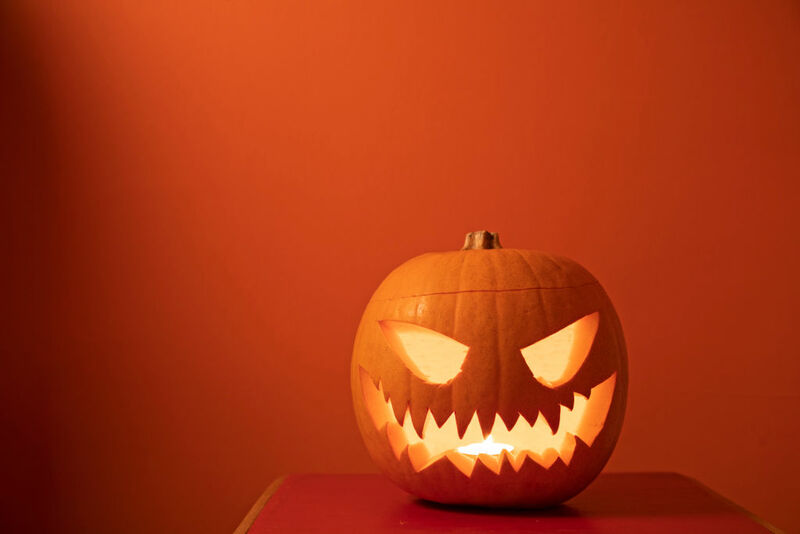 The spookiest night of the year is here, and if you plan to settle in and watch some horror movies to celebrate, you may be wondering about their effects on your dreams. You’d be right to wonder: researchers are only beginning to crack the surface of where dreams come from and what neurological processes they’re related to. But science does have some answers about what types of daytime experiences can lead to nightmares, and how to best manage them. The Mayo Clinic explains that daily stress can trigger nightmares (And research shows that those who suffer from post traumatic stress disorder (PTSD), are even more prone.) So if you think a horror movie before bed will stress you out, it may also trigger a nightmare. In a loop of cause and effect, nightmares can also increase daily, waking stress, according to research published in the journal Dreaming: stress, sleep, nightmare, wake, repeat. The good news is that patterns of nightmares can be broken. Visualization techniques can help patients who suffer from chronic nightmares learn to change the scenarios in their dreams. A paper published this year in the Journal of Clinical Sleep Medicine recommends this kind of image-visualization therapy as a best practice for patients with nightmare disorder or PTSD-related nightmares. The process involves patients visualizing a common nightmare of theirs for ten to twenty minutes a day while awake, but with a rewritten, more positive script (perhaps a friendly figure intervenes in you dream, or you successfully face down an attacker). This process changed the ways patients experienced their dreams while asleep, helping them to turn a nightmare into a less upsetting dream.